In what was really a banner year for Anthony Rizzo off the field, taking home both the Roberto Clemente Award and Marvin Miller Man of the Year for his work in the community, and it was also another year in which Rizzo demonstrated his status as one of the most consistent players in all of baseball. There was the appearance of statistical regression in a few different regards, specifically on the power side, but Rizzo was also the victim of bad luck in a season that largely featured many of the same trends that we’ve seen from him in the past. As far as his approach is concerned, Rizzo continues to be one of the most selective hitters in all of baseball. He doesn’t log huge numbers on the pitches per plate appearance (P/PA) side, but his walk and punchout rates reflect a player that is as aware of the zone as anyone this side of Joey Votto. 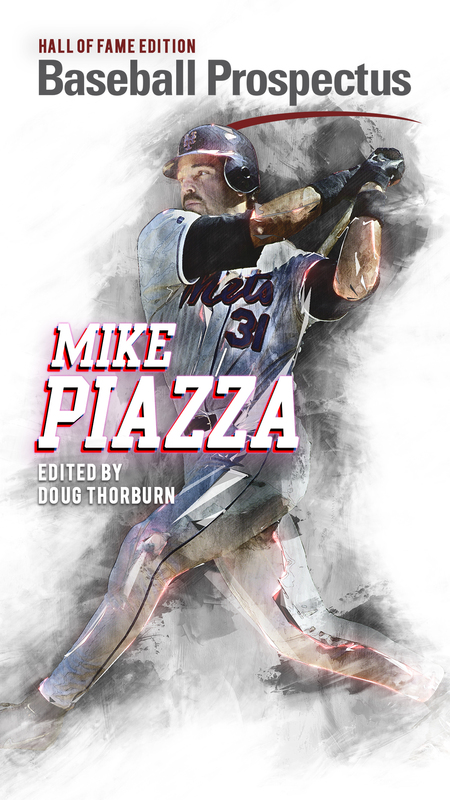 His 3.94 P/PA was an increase for the third consecutive year, which was a contributing factor in Rizzo ranking 19th in all of baseball with a 13.2 percent walk rate. The interesting thing about that, though, is that of the 18 players in front of him, only Votto had a lower strikeout rate to go along with it (11.7 percent vs. Rizzo’s 13.0). Rizzo also had the fourth-highest contact rate (83.4 percent) and sixth-lowest swinging strike rate (7.0 percent) among qualifying first basemen. It all culminated in Rizzo posting the fifth-highest on-base percentage among the group, at that .392 mark. Which doesn’t come as any sort of surprise. The approach and on-base skills have always been a staple of his offensive skill set. In a general sense, it would appear that Rizzo did experience a bit of a dropoff on the power side, though. His ISO fell by 18 points, coming in at .234, while his slugging percentage dropped from .544 in 2016 to .507 in 2017. However, that decrease in each respect is really the byproduct of a slow May and a slow September. During the summer months (June, July, August), Rizzo posted ISO figures of .289, .280, and .273, along with slugging totals of .608, .537, and .627, respectively. Combine that with almost identical numbers to 2016 in regard to types of contact and his pull/oppo distribution, and there isn’t really any reason for concern there, outside of a couple of dry spells that plagued much of this offense at different points during the season. From a defensive standpoint, Rizzo was nominated for a Gold Glove and while he didn’t win, he certainly turned in another strong year with the glove at first base. His FRAA of 15.0 easily ranked at the top of the position among qualifiers. 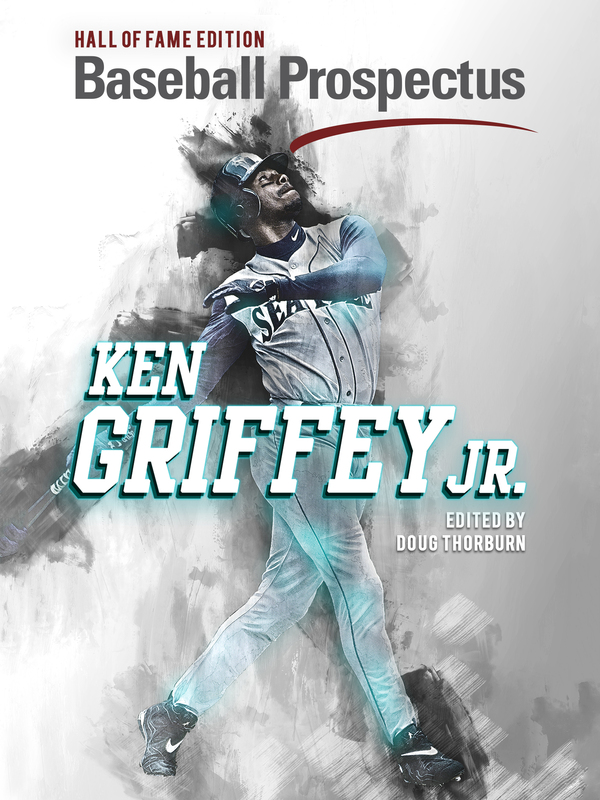 Via the Fangraphs defensive metrics, his nine Defensive Runs Saved (DRS) were the third most at the position, while his Ultimate Zone Rating (UZR) of 4.0 ranked fourth among 21 defensive qualifiers. As is the case with his offense, Rizzo is one of the steadiest defensive players that first base has to offer, and that is absolutely reflected in the metrics, something that isn’t always the case when it comes to defense. What is there to say about Anthony Rizzo that hasn’t already been said? His position and status with the Cubs moving forward is as solidified as any player’s in all of baseball. He’s the face of the franchise and emotional leader of this team. He won’t be 29 until the tail end of next year, and his output over the last several years doesn’t indicate any sort of regression in the near future. His OBP skills are as consistent as anyone in baseball, with four consecutive seasons of OBP over .380. His homer totals over those four years? 32, 31, 32, and 32. Both TAv and wRC+ love him as a well above average offensive player. When you factor in a hopeful increase in BABIP, as .273 was his lowest since his first full Cub season in 2013, there’s reason to hope for an increase in each of those statistics as well. There’s also the more difficult-to-quantify factor of a really long 2016 wearing on him at points in 2017. With a longer offseason, could we see a fresher Rizzo in 2018 who is able to shake off some of those lulls that hit him in May and September? 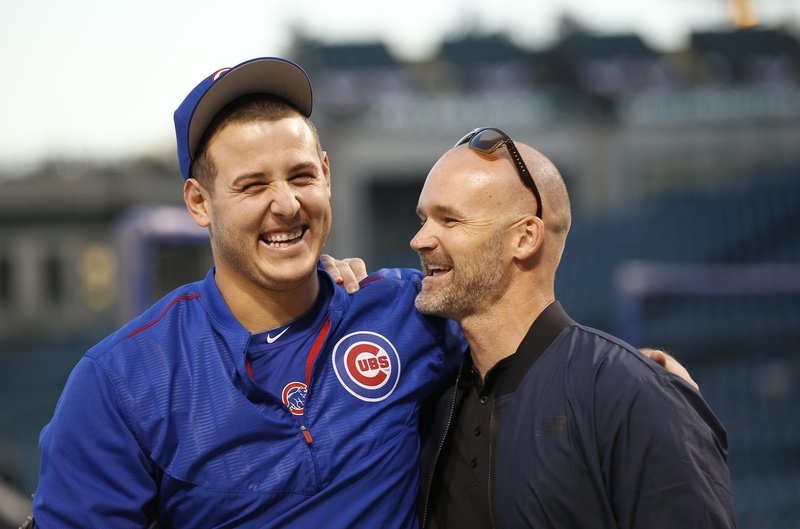 With that in mind, as well as a return to the norm in his BABIP, Rizzo is as sure a thing as exists on this Cubs offense, this side of Kris Bryant.